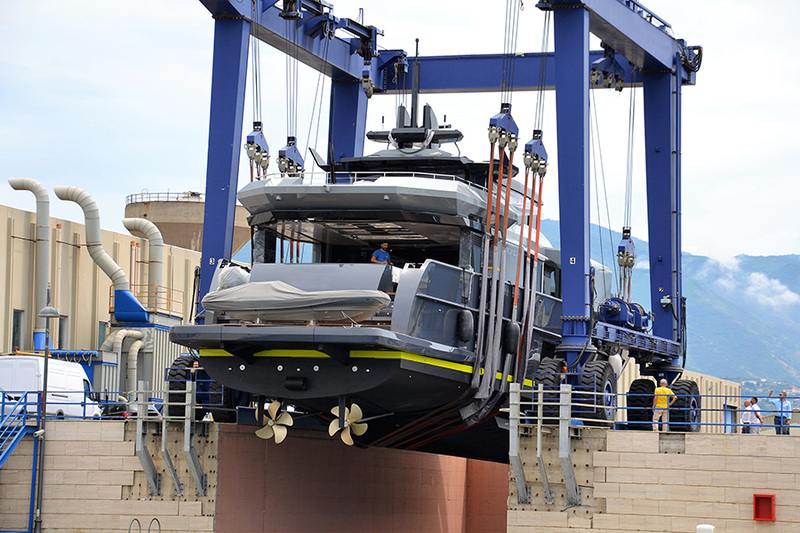 Arcadia Yachts, the Italian shipyard, has delivered the second of its A105 superyachts to her owner, just over a year after the model had originally been presented. 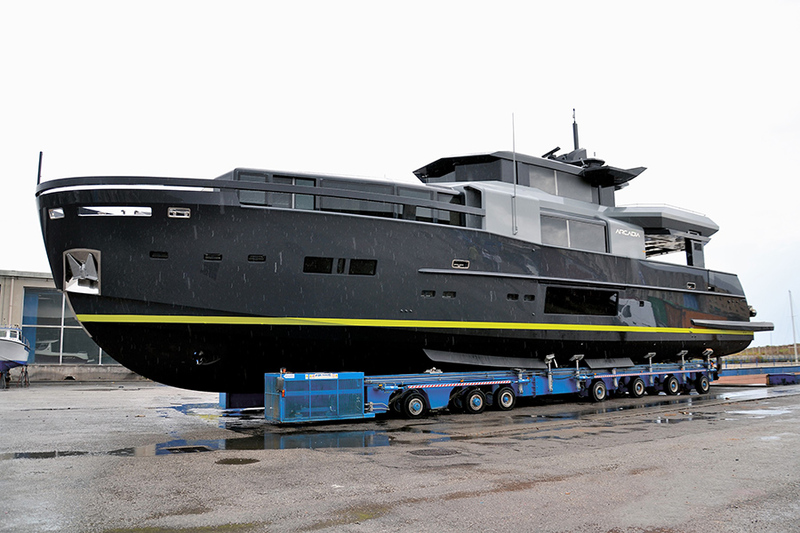 The A105 is now due to cruise the western Mediterranean before debuting at the Cannes Yachting Festival before also being displayed at Monaco Yacht Show in September. 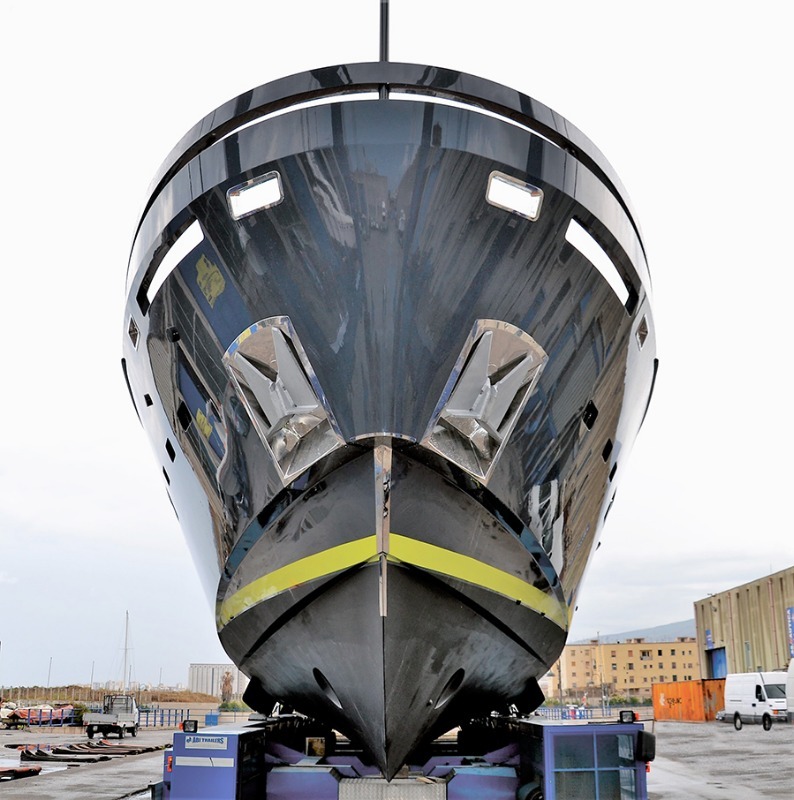 The A105 is a 31.4m semi-planing vessel, her hull and main deck is made of fibreglass and her verandas are constructed out of aluminium. Ansalone explains that the A105 is designed to limit the extent to which owners and guests are reliant on air-conditioning in order to ensure that the connection with nature is as seamless as possible. Using insulating doubled-glazed window panes that contain krypton, the noble gas, Arcadia is able to decrease the internal temperature of the yacht by around 18 degrees Celsius without using air-conditioning – the equivalent of a 20cm-thick brick wall. According to Ansalone, Arcadia will continue to integrate new technologies that improve the footprint, efficiency and experience of superyachts. However, at the smaller end of the superyachting spectrum (around 30m) it becomes increasingly difficult to implement hybrid propulsion technology without sacrificing so much space that the project becomes untenable for a number of superyacht owners. 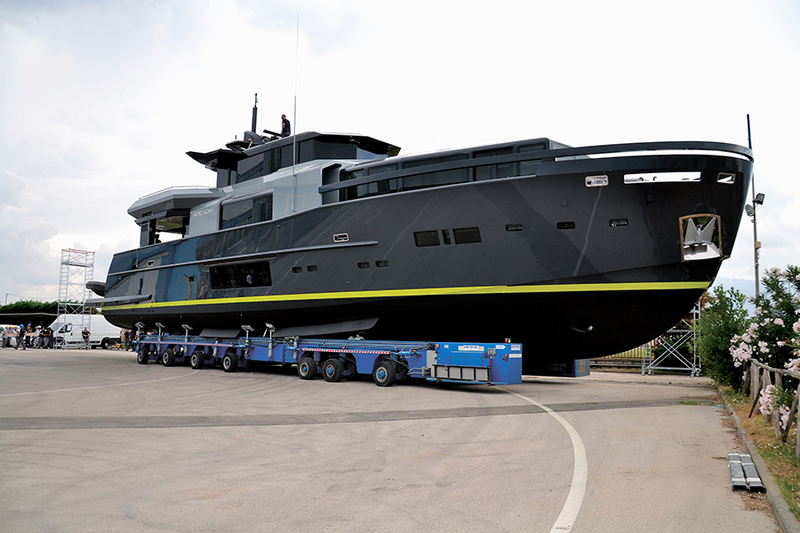 Hull number 3 of the A105 model is due for delivery in 2019.